Facebook groups are the most underestimated marketing strategy when it comes to generating engagement and leads. I have seen marketers using Facebook groups as a strategy to increase referral traffic, but, alas, this is not the best way to leverage the power of groups. If promoted correctly, Facebook groups have the potential to generate direct leads and even sales. 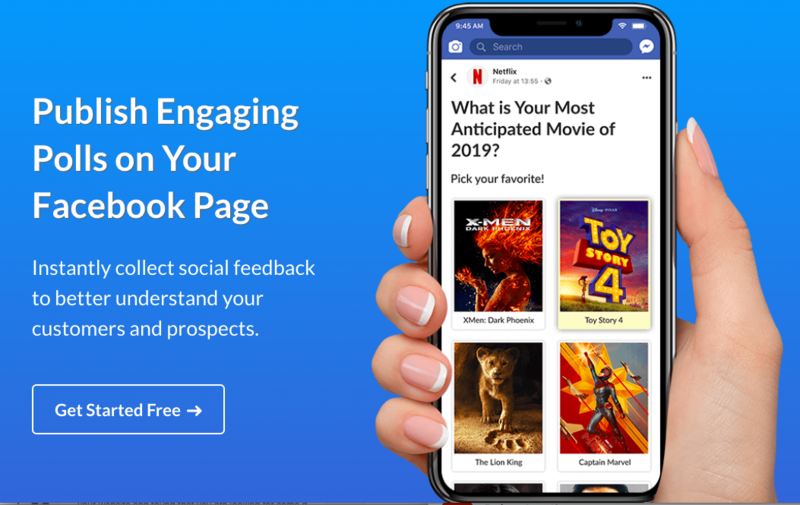 All you need is a high engagement rate where people share, discuss, respond and start buying from you – and it’s all for free! 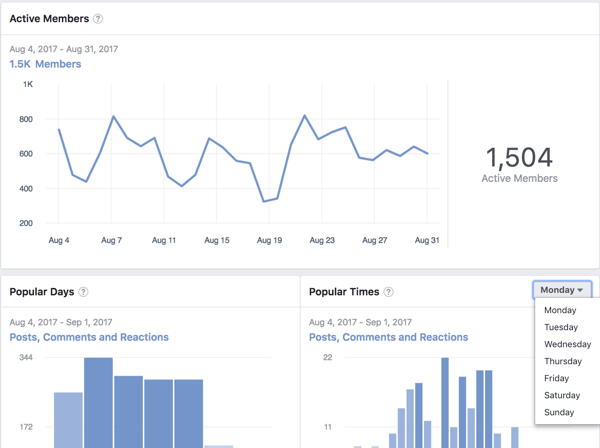 So, how do you create Facebook groups with a high engagement rate? This article discusses all. 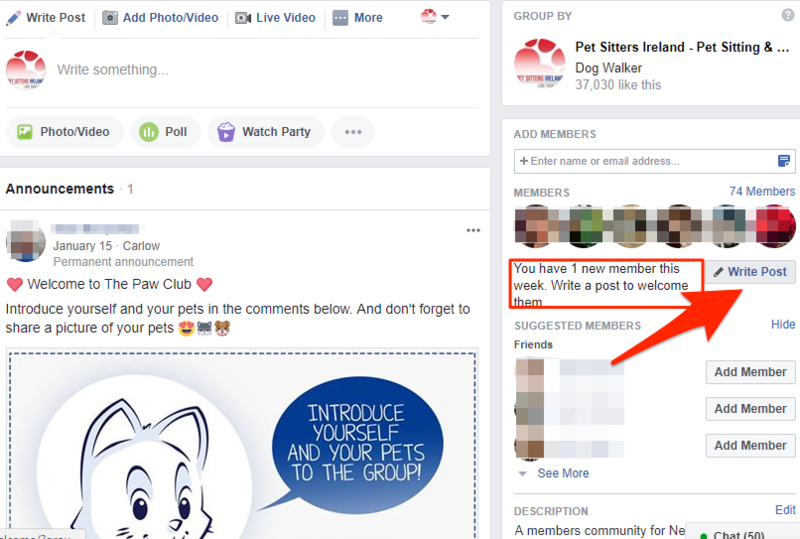 A Facebook group is different from a Facebook page: a Facebook page is an official profile of your business while a Facebook group is a place where people discuss and share their passion for similar interests. Facebook pages are for your existing customers who already know your business, whereas a Facebook group is a place where you can attract and engage with new and potential customers. 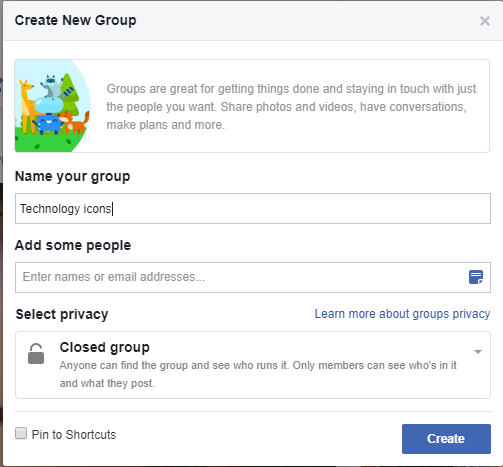 Why Should You Create a Facebook Group? 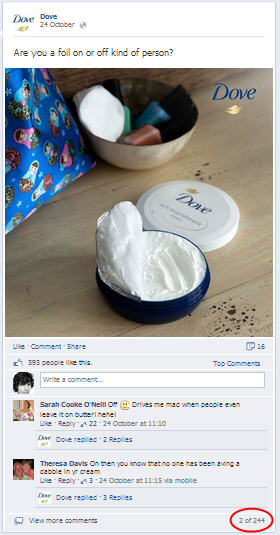 Facebook groups are a great way to indirectly promote your business and build loyal followers. Hence, I would recommend that every business owner create groups related to their niche and nurture their target audiences. Let me give you an example. Suppose you are the owner of an online pet food shop. Wouldn’t it be great if you could create groups related to “pet grooming,” “pet food,” “German Shepherd,” “Doberman,” etc.? You can create groups related to different dog types or create general groups related to dog care and grooming and share real advice on how to groom a dog or what food types are best for them. Slowly and gradually, you will develop a loyal following of dog owners who will look for your next tips and advice. Unlike the more salesy or one-on-one business pages, groups are the best place to learn from the experience of others. Dog owners can unite to share their knowledge with the community so that the rest of the members can learn real, practical tips from them. 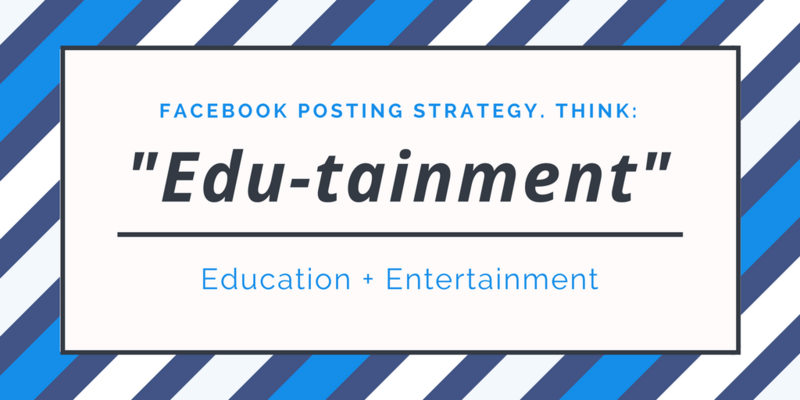 This concept of learning and sharing is what makes Facebook groups such a nice way to build a loyal community. 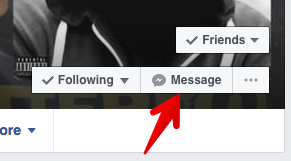 1) Click on the top right of your Facebook page and click on Create Group. 2) Provide a name for your group. For example, “Technology Icons”. 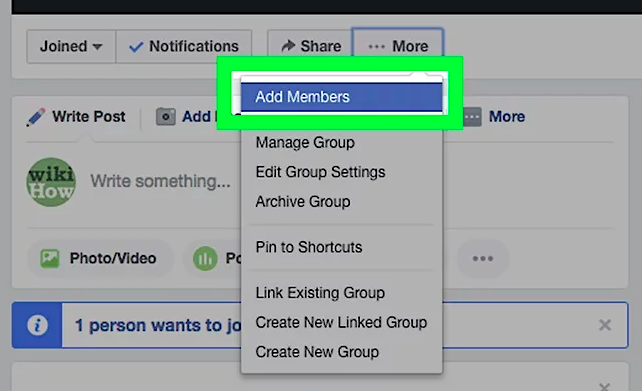 From your News Feed, click Groups in the left menu and select the group you’d like to invite new members to. Click …More below the group photo and select Add Members. Enter the names of the people you want to add and then click Add. 4) Select a privacy setting for your group and you are done! Closed or Open Group – Which Is Best? Communication that happens in a closed group can only be seen by other members of the group, making it a secret place that only specific people can access. You should always choose a closed group because that allows you to maintain the uniqueness of your group as well as enable safe conversations. 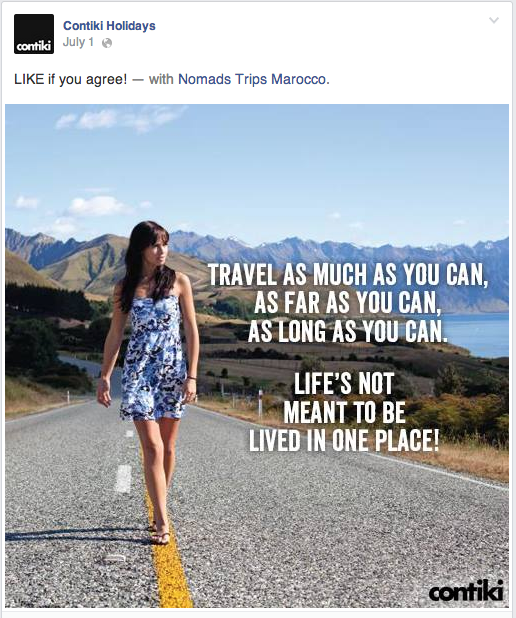 We all know that spam is a big issue in social media, and Facebook groups are no different. 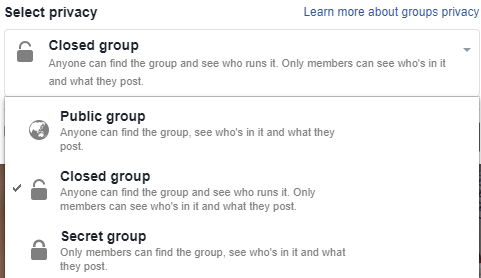 If you keep your group open then anyone can join and start spamming your members by sharing promotional posts which might degrade the entire purpose of your group. Hence, it is better to keep your group closed and allow only those people to become members who are related to your niche and share the same passion as other members of your group. When you welcome new members of your group, you automatically establish a connection with that member right from day one. This connection helps your members feel included and comfortable enough to open up so they can share their thoughts easily with other members of the group. Members who have joined your group in the last 7 days are considered new members. On your group discussion view, you can see the number of members you have in your group. You can ask all your new members to introduce themselves. This is a nice way to make the new members comfortable and get the conversation started. When people introduce themselves, they feel valued and they consider the entire group as a family because it is easy for them to engage with the members in future. Storytelling, especially visual storytelling, is a great way to engage your audience. Create videos that portray a story that ignites the passion that all members share. There is nothing better than a poll, survey or a quiz to keep your members hooked. Engagement happens when you directly ask the users for their comments. It should be a no-brainer! Surveys are something that people like in a limited manner, so you need to use it sparingly. Also, quizzes should be easy to answer because if you make the quiz too tough then nobody will participate. In order to motivate your members to take the quiz, you can add a prize. When people are getting something in return, they are most likely to participate in the game. Closed questions like “Do you like the new Apple iPhone X?” People will respond to it with a straight ‘Yes’ or ‘No’. Open-ended questions like “What did you like the most about the new Apple iPhone X?” There can’t be a straight answer to this question and every member will answer differently. Debate-oriented questions like “Do you think homework should be banned?” People can respond and share their answers either supporting the argument or answering against it. General questions like “Who is your favorite footballer?” These types of questions are a no-brainer. It’s easy, simple and people like to jump into these conversations. Picture quotes works tremendously well for increasing engagement. 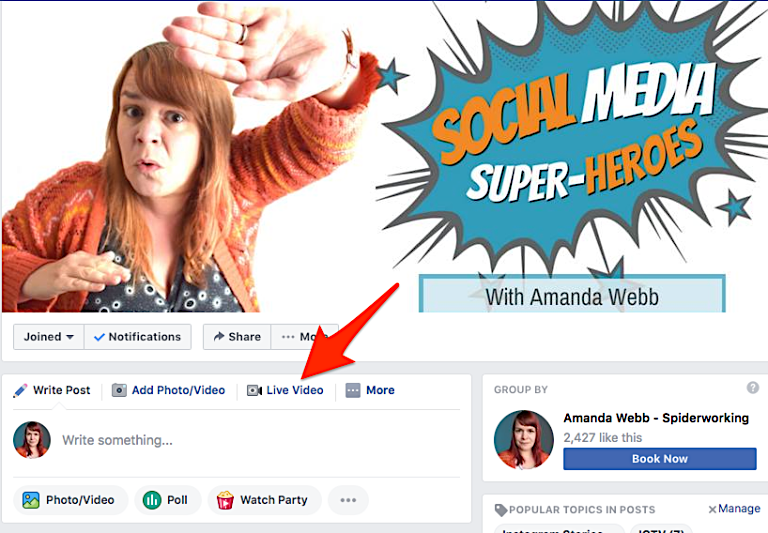 You can literally rock your Facebook group marketing strategy with it! You need to find a simple photo and add an inspirational or humorous quote to it. Once done, share it with your members and people will start reacting to it. The key here is to find images that match well with the genre of your group. Keep in mind the likes and dislikes of your audience before you use any image because an incorrect choice of image might backfire. Keep the post simple. 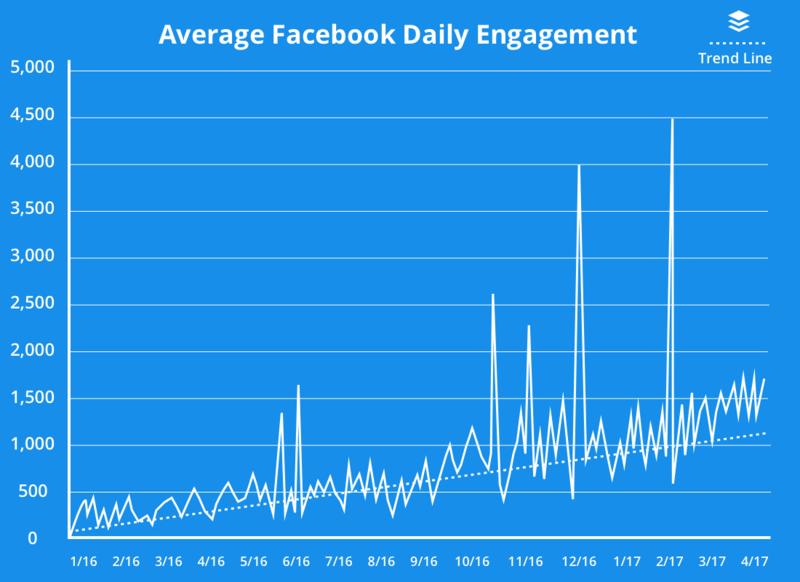 The ideal frequency of posts should be 1-2 posts per day. When we share just one piece of content each day, then it compels us to share the best content we have instead of everything that we have. 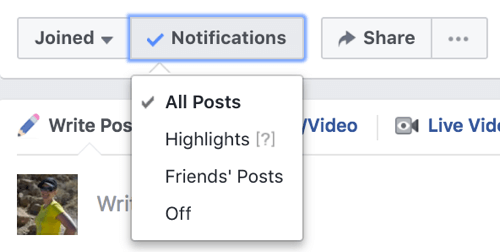 Put time and effort into the type of post you want to share because the Facebook algorithm will perceive your posts as high quality if they receive positive and higher engagement. 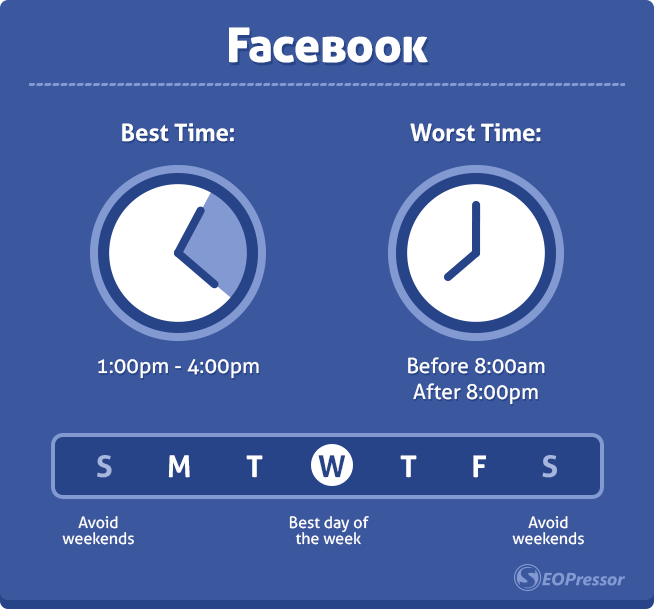 You need to make sure that the timing of your posts are correct because incorrect timing will lessen the engagement. Click Groups in the left menu and select your group. Click on the clock symbol next to Post and select Schedule Post. Select the date and time when you want the post to publish. Download the Facebook Mobile App. Go to your Facebook group. Click on the button to create a new post. Select the Live video for group icon. Facebook Live video is an amazing way to reach your target audience and boost engagement. When you go live consistently then people start to recognize you, and conversions are easier when people know you. 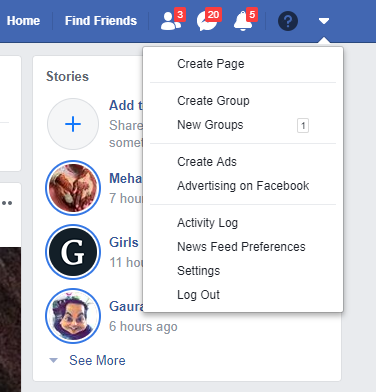 From your News Feed, click Groups in the left menu and select your group. You need to remain on your toes if you wish to see better engagement happening in your group. As a group admin, you need to take the initiative and consistently like, comment and respond to other members in your group. This way people become more comfortable with doing the same and engagement will start to happen more and more. When you have such crucial data in your hands, you can easily see what is working and manipulate your existing strategy accordingly. 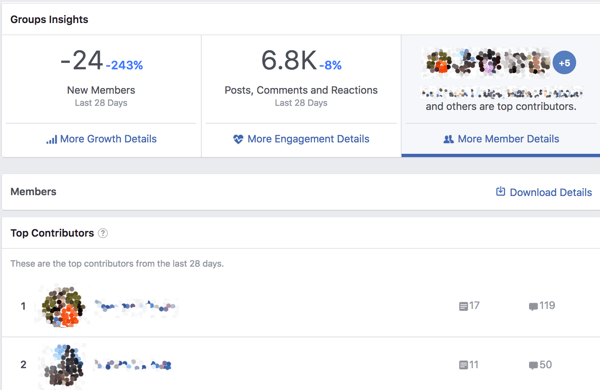 You can identify the key contributors of your group with the help of Facebook Group Insights. Group Insights will display all the members in your group who are top contributors based on the number of new posts they have created or the number of comments they have posted in the group. A sense of community is required to make your group stronger. This can happen when you have a mission for the group and every member in your group is working towards achieving the same mission. Hence, it is important to create a pinned post that clearly states the rules of the group. This will ensure that all the members of the group follow the rules and their behavior do not harm the mission statement. You must let your members control the forum by valuing their opinion. You being the admin should not promote things you like and devalue other members’ opinions. Your group should be a place for others to share their thoughts but with limits decided as per the rules of the community. You must make your community valuable in every sense. It should not be place for others to promote their products or services. Instead, it should be a place where like-minded people can share something valuable and learn something valuable. 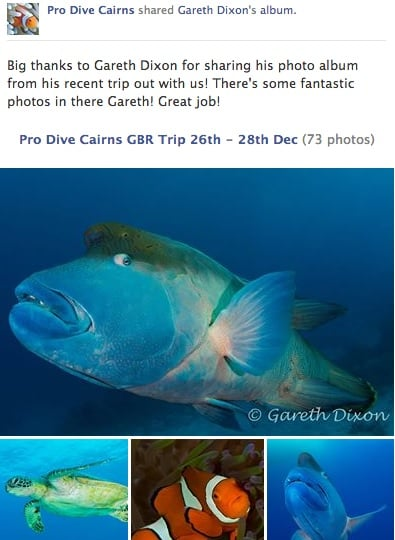 Let’s have a look at some of the best examples of posts that are useful to use in your group. 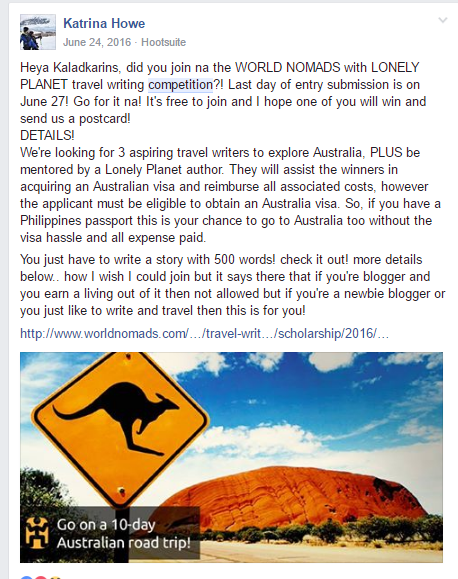 These posts have a unique idea and you can utilize these depending on your group niche. In the group GeoAstroScience, the below post was able to generate 562 comments by posting a general question in the form of an image. The question was – “Top 10 science fiction movie?”. This group is run by two women, Gena and Jordana, and their strategy is to offer a freebie right in the group description to reward their members the moment they join. This helps boost engagement. 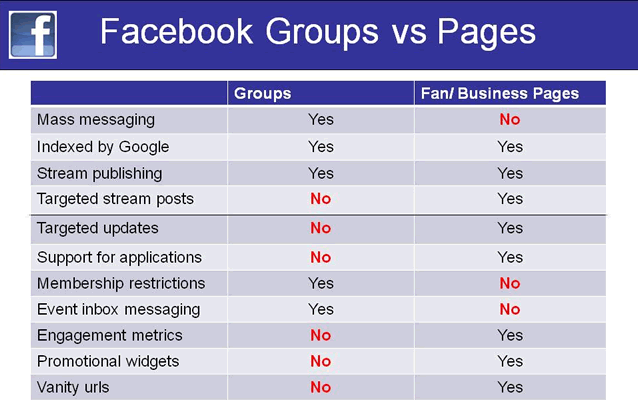 Facebook groups provide your business with a free channel to grow your fan base. You can easily build a like-minded community of people who share the same passion as you and this increases engagement which raises the chance of conversion. If people are interacting with each other and everything is going well, sit back and concentrate your efforts on promoting the group. 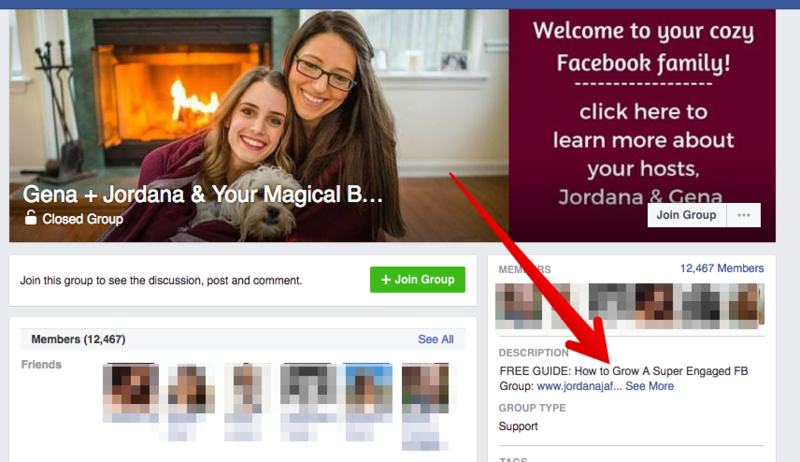 Facebook groups have a lot of potential to take your business to the next level.